Crystal Palace thrashed Huddersfield Town 2-0 as the Premier League club suffered the joint-earliest relegation in Premier League history. 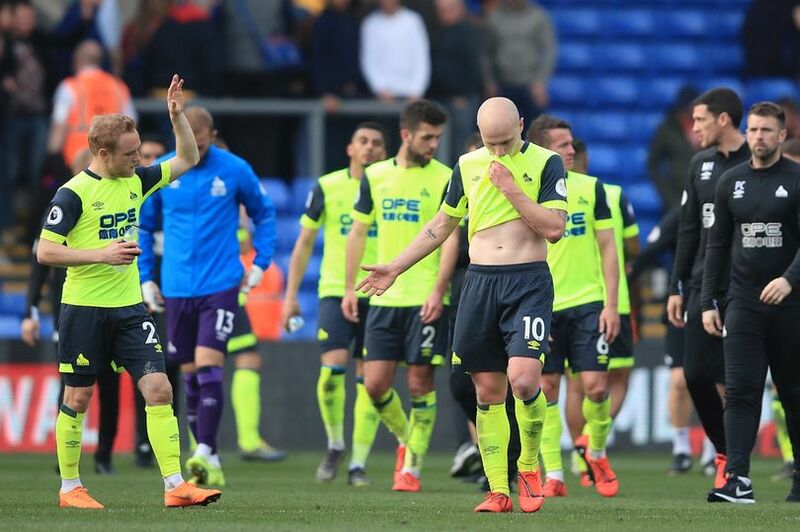 Goals from Luka Milivojevic and Patrick van Aanholt ensured that Huddersfield is the first side to be relegated in England’s top four divisions this season. The Terriers have just secured 14 points so far this season, winning just three matches and losing 24 matches in Premier League. Jan Siewert’s side will return to the Championship after their two-year stay in Premier League was brought to an end at Selhurst Park. “I think the fans realise what we are doing. There are certain things that go wrong in a season, and we have to find all the things that we are willing to do as a club. It’s great, and the supporters are part of that, and they help to bring us in the right direction.